This year's Geneva Motor Show is arguably the most tech-heavy to date, with the eye-watering performance figures traditionally touted by internal combustion engine supercars replaced by stats from vehicles sporting batteries and electric motors. 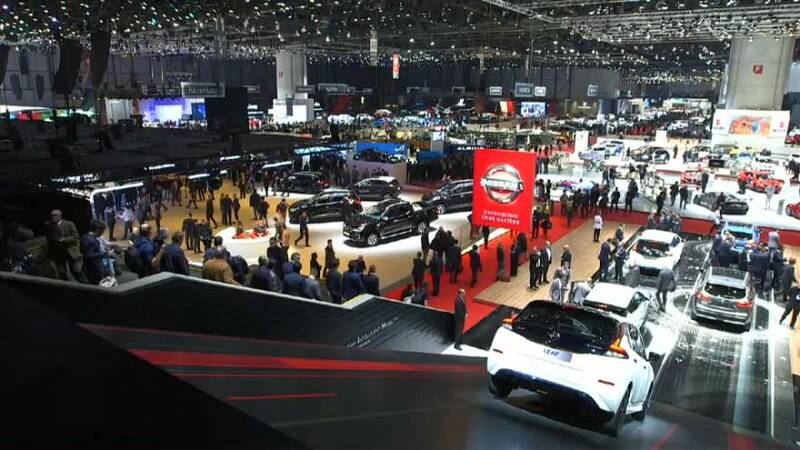 The 88th Geneva International Motor Show, the first European auto industry calendar in 2018, will welcome more than 10,000 accredited media from around the world. The first two days, historically dedicated to media, will see around 70 press conferences alongside 110 World and European car premieres, before the show opens to the public on March 8 and finishing on March 18. Considered one of the “Top 5” of the world’s car show, this year’s edition promises to be as spectacular as ever with high-performance models like Zenvo, Ferrari, McLaren, Aston Martin and David Brown taking the centre stage. Performance EVs are going to be a big feature of this year’s show, with the likes of the Rimac Concept Two and the Polestar 1 sure to grab a lot of attention. The show will also highlight the second-generation Formula E race car that will make its competitive debut in the 2018/19 season as well as the world's first flying car production model called PAL-V.